The McHugh House Community Hub is a community and cultural hub for residents in the Beltline in Calgary, AB. 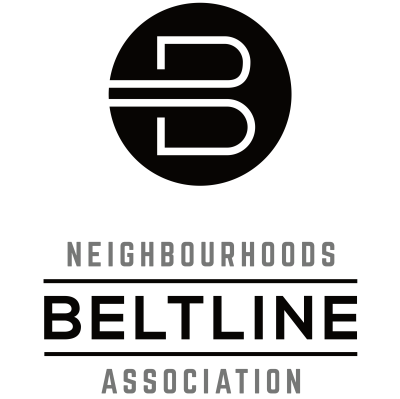 Operated by the Beltline Neighbourhoods Association, it is available for rent to local residents and organizations while serving as home to a number of local community, social, and arts organizations. Our mission is for the McHugh House to serve as a hub for the many diverse communities in Calgary with year-round, quality programming. The Beltline Neighbourhoods Association is pleased to offer main floor rentals of our the historic McHugh House Community Hub. The McHugh House is a unique, character-rich event space that's centrally-located and fully-loaded with new amenities at accessible rental rates. Short walking distance to downtown and Victoria Park LRT Station. Visit here for more info https://www.beltlineyyc.ca/rent_mchugh. McHugh House is interested in collaborating with local singer-songwriters for community events. Please inquire. Approximately 9' x 7', able to accommodate up to a 4-piece band. Main room of the historic McHugh House. Approximately 30' x 30'. Evenings and weekends. The McHugh House main room has recently become available to rent. We are interested in collaborating with local singer-songwriters, bring your ideas!